The new generation Product Information Manager. Sales Layer Product Information Management offers you complete control of your catalog no matter how big. Discover the power of your next generation PIM. 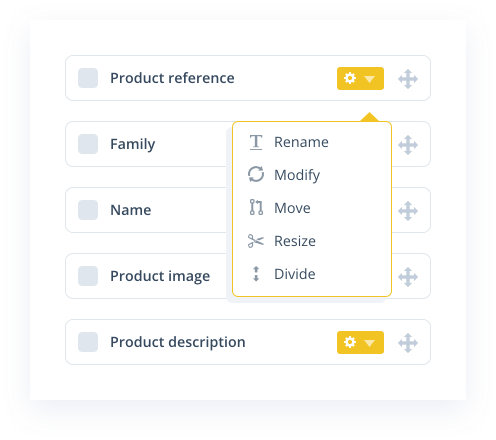 Add, edit and complete product information with absolute freedom. Attributes, categories, families... all what you need. Check your catalog completeness with our quality report. Find product information gaps in real time. Add any files and media assets to our DAM. Share your content and syndicate all your sales channels. 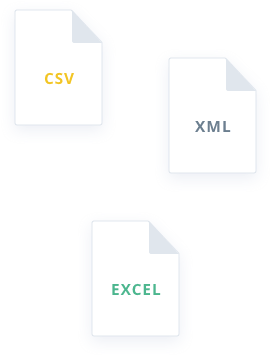 Import any excel, CSV or XML file. With Sales Layer you can work with any data source. 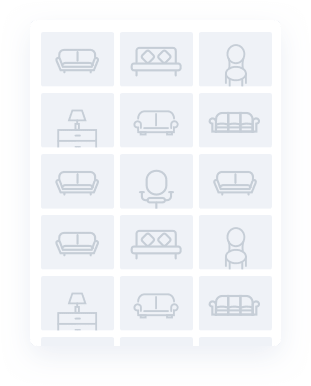 Sales Layer automatically maps every field with the right attributes, categories and families. Done! Your content is in the cloud. 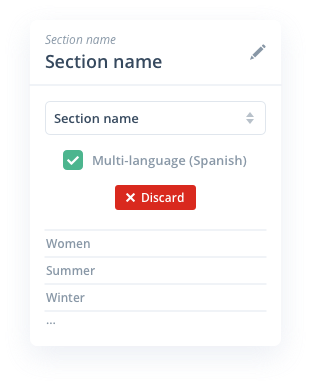 Now you can add more users to the PIM with different roles to work collaboratively. Track the evolution of the quality of your product information with our graphic reports. Enrich your product information automatically and improve the ranking of your product listings. All this in clear, visual charts and graphics. Keep track of users’ daily activity. Check the dates and authoring of each change made. 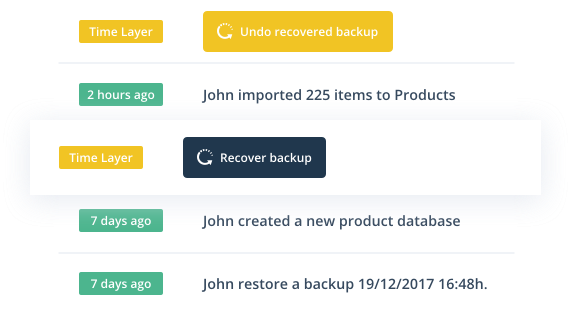 Retrieve previous versions to recover any changes. Catalogs are living content and require constant updates. 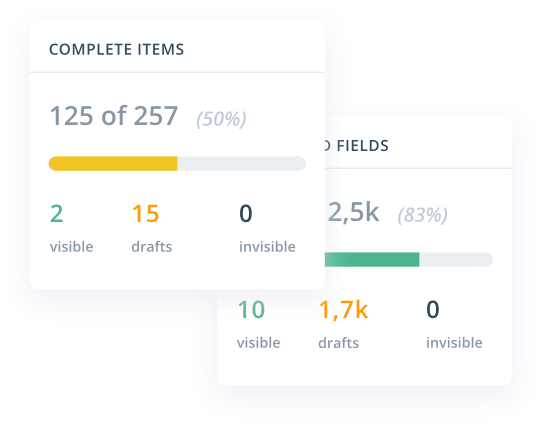 With Sales Layer a wide range of options are at your fingertips: customize data sheets, use pre-designed formulas, bulk edit... in up to 156 different languages.